The entertainment industry is becoming more inclusive in ways that have a profound impact on our lives. 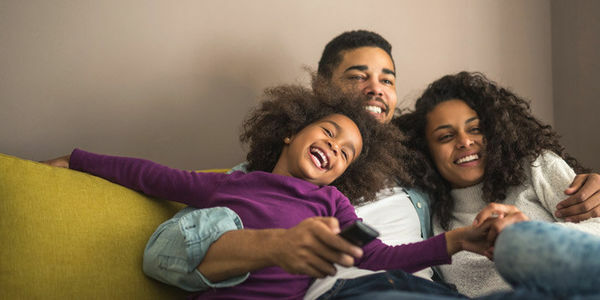 TV shows that share diverse stories can change perspectives, build empathy for people who look and live differently, and make it clear that everyone – regardless of where you come from, what you do, or how you live – belongs in our country's melting pot. So many shows open our eyes to new experiences and ways of life. But to ensure we continue to share new perspectives through the entertainment industry, the television producers, writers, and creators need to see that their audiences are hungry for more. We also need to encourage the rest of Hollywood and the media to step up and shine a spotlight on the people, voices, and experiences that are too often ignored. Sign our petition celebrating and encouraging the continued development of innovative and thought-provoking television shows that help open all of our eyes.